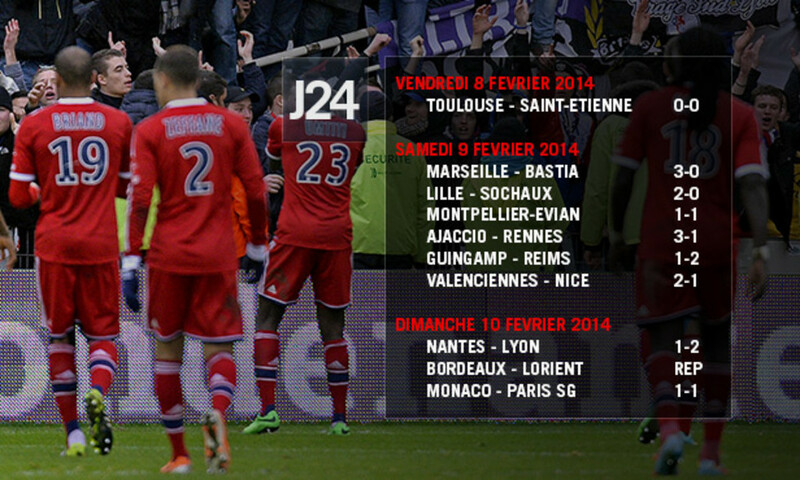 "Mou Dabo will not be in the squad for the trip to Nantes. He is very close to resuming training with the squad. Miguel Lopes will also be missing. He is very close to making his return to action. Maxime Gonalons is better. There shouldn't be any problem with him for Sunday. 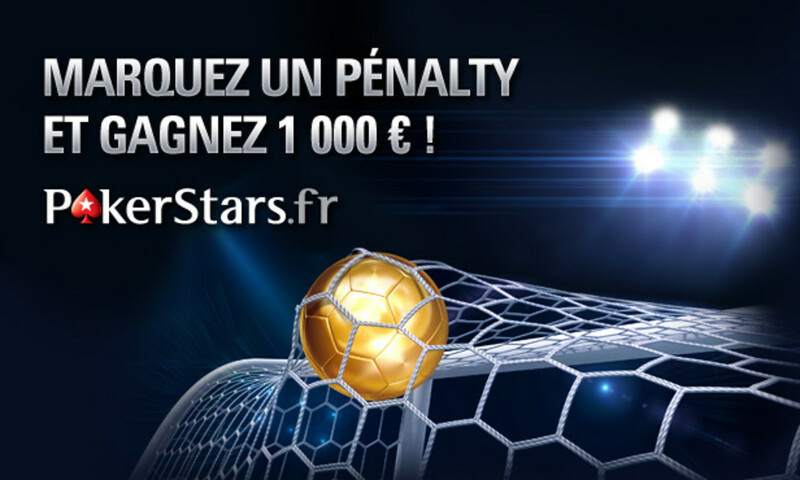 Yoann Gourcuff is also going better. I think he will be in the squad. He has recovered. 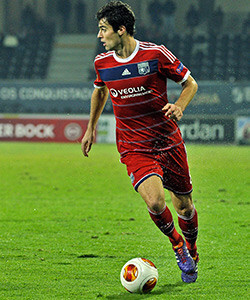 Clément Grenier stopped training on Thursday as a precautionary measure." "The sanction against Samuel Umtiti seems okay to me, given what happened. He has already paid for his mistake. Although with a one-match suspended game, he is a little closer to a two-game ban. Samuel is not a regular in front of the tribunal. He commits very few fouls." "The most important thing is to keep everybody fit while playing every three or four days. After, there are other details that come into play to ensure that we keep this run going. The dynamic within a squad is a very fragile thing. Being qualified in all competitions is a positive thing for this dynamic. There is a strong desire to keep this run going. We should ask too many questions to keep moving forward. But playing every three days is not necessarily an advantage. And I'm not complaining when I say that. There are the matches, the road trips… But the players enjoy this rhythm. I don't they are tired. Sometimes there's just a little less fluidity, a little less of a cutting edge..."
"It will be a very tough game against a hard-to-manoeuvre side. We are coming off a reverse against Rennes. We have no more time to lose." "We want be changing it after that loss to Rennes where we showed plenty of quality playing 10 against 11. We score a lot of goals from open play... No, we won't be changing. But we have to start better than we did against Rennes… We play every game to win, while being able to analyse and interpret every match. We must have that in the forefront of our mind every time." "I am still under pressure, but no more than before. I coach always wants to have the best possible results. 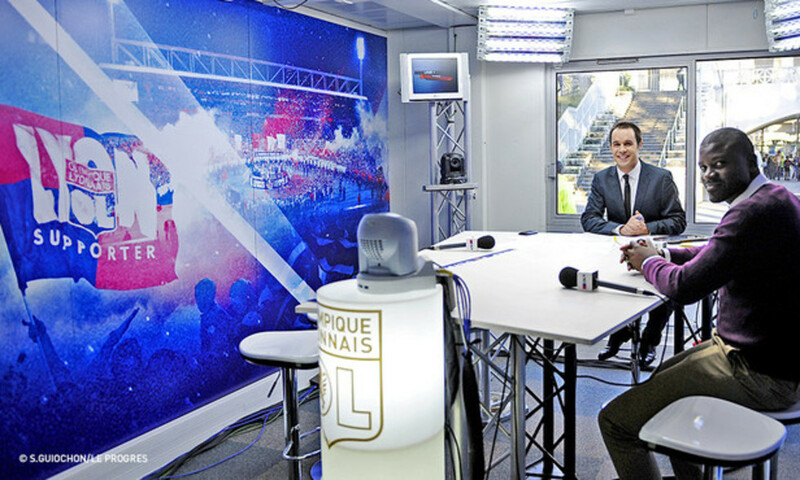 I want OL to be qualified for Europe next season. It obliges me to succeed, but it doesn't stop me from working." "He is currently at his peak. He is scoring; he is mobile again, like I saw him in the past. Off the pitch, he has responded incredibly to what happened last summer. 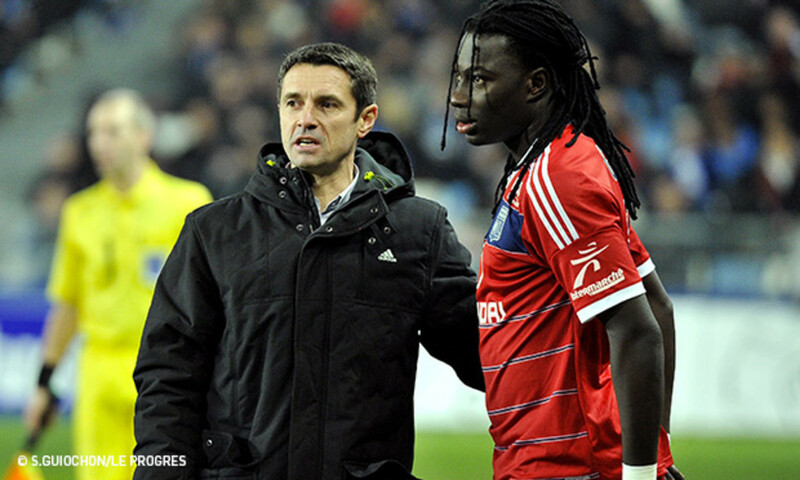 He has a very important role in the changing room..."
OL recorded a 2-1 victory away to Nantes. 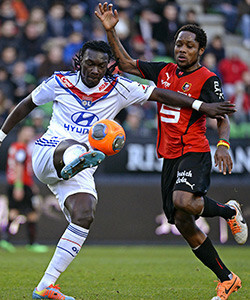 Despite a tough game and a very tense finale, Les Lyonnais brought back three precious points from the North West. 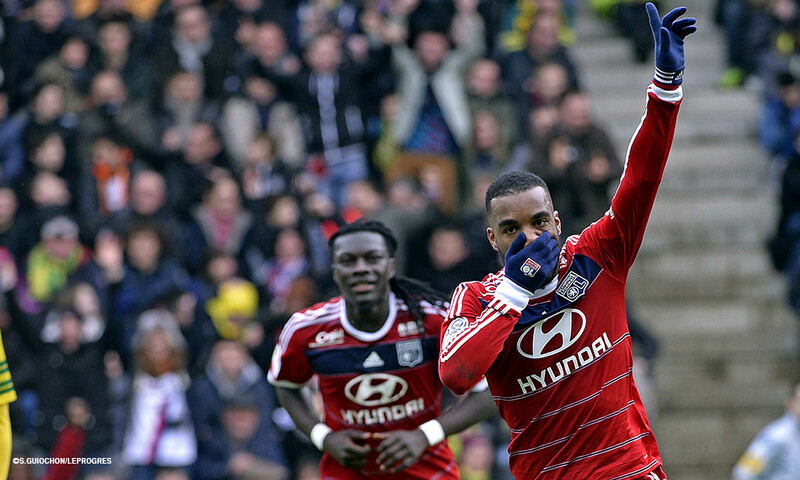 The Lacazette-Gomis partnership struck again with each getting on the scoresheet. 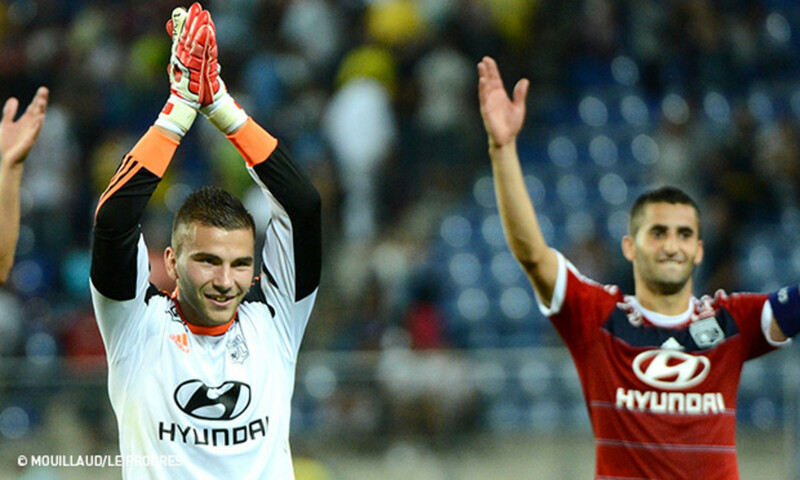 Anthony Lopes was excellent in the OL goal.